So out of all my weird obsessions, this is probably my weirdest. I flipping love the stuff!! Not particularly because of its delightful taste (trust me on its own mixed with water only it’s not delightful) BUT for the many potential health benefits it contains. I have turmeric every single day and boy do I notice when I don’t. It’s great for joints, detoxification, it’s a powerful antioxidant, and some research has shown its potential cancer preventative aspect. Other studies show it can even out do certain medication when it comes to pain relief and there are about 10 different evidence backed benefits of turmeric so this luminous orange stuff packs some punch! Well, to be more accurate the curcumin from the turmeric is what is the super exciting property and where lots of research has gone into. But bascially, curcumin helps to reduce inflammation in the body and inflammation equals disease. 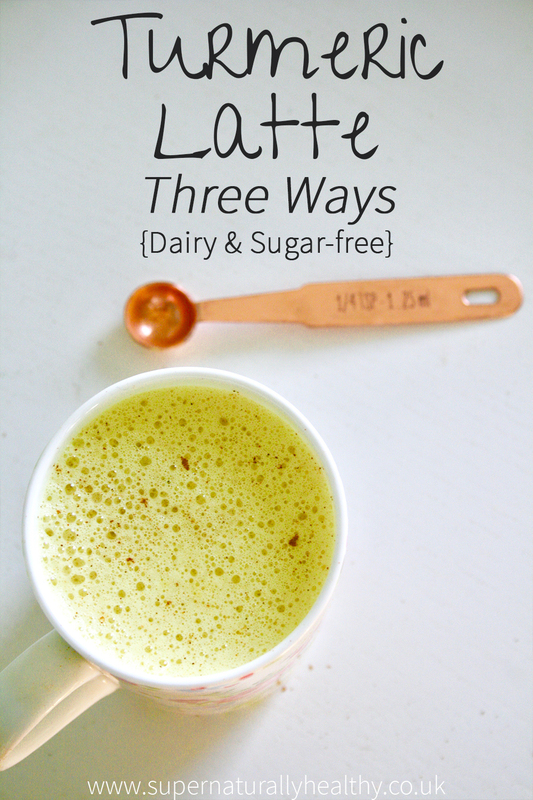 So with that in mind, and the fact that not everyone loves curry which is where you would naturally use it most, and due to my on-going search for coffee alternatives to creamy coffee lattes and flat whites, here we have the turmeric latte in 3 delicious ways…. and so just to be clear there is no actual coffee in these, just fatty, antioxidant, raw honey goodness! Ohhhhh and if while you’re at if you are sitting are thinking ‘I never seem to make anything stick – nothing works and it all make me feel like crap…. I really wish I could sort out my digestion, beat the bloat and learn how to create a healthy life that lasts’ then my lovely you’re invited to my FREE training workshop where I will be going through the 5 steps to transforming your health – starting with your belly & mindset! 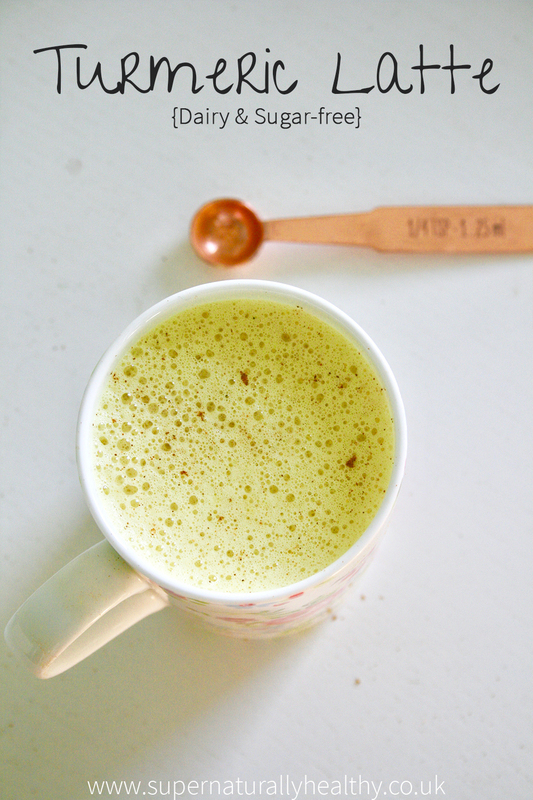 A super nourishing and healing latte to fight off inflammation. Heat up your milk or if using a high powdered blender allow the blender to heat it. Crush cardmon pod and remove seeds. Place all ingredients in blender and belnd until smooth. Adjust sweetness to taste. Maybe start with just 1/4 tsp turmeric to get used to it and add more if you like it.